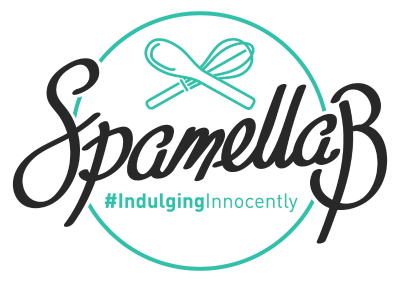 Thanks for visiting SpamellaB.com, I’m Pamela, a Manchester-based, music loving and fitness fanatic blogger and freelancer. Have your cake…And eat it! I’m hugely passionate about health, food and fitness and the affect these have on the body. To me, food is fuel and a way of nourishing ourselves both inside and out. A firm believer of enjoying what you eat, it’s my aim mission to create gluten-free, low/no refined sugar, healthy AND tasty recipes for all to enjoy, made from clean ingredients. This is what the concept #IndulgingInnocently is all about; you CAN still have your cake and eat it! 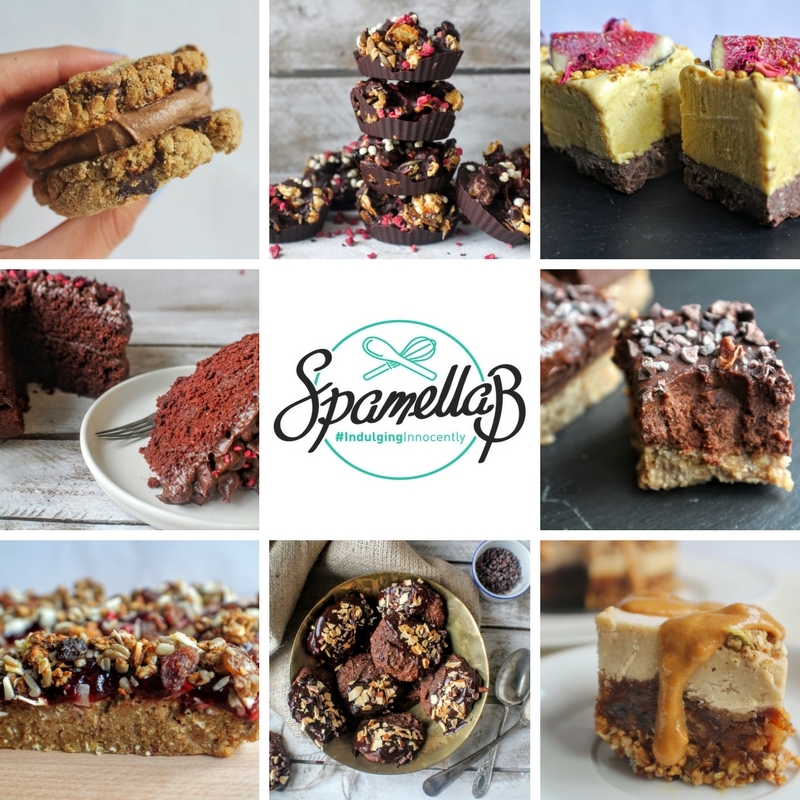 Here’s a taster of just SOME of the ‘healthified’ sweet treat creations you can find in the recipe section.